Last weekend I got to hang out with these sweet kiddos again. And since the 4th was just around the corner we used a flag as a backdrop and brushed up on out star drawing skills. 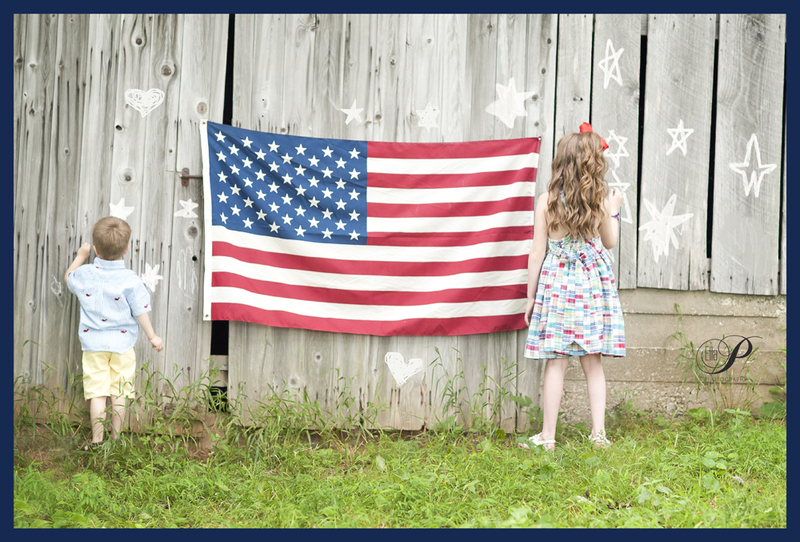 So Happy Birthday, USA and here is this sweet family’s sneak peek.